At Space Coast Honda, we value our costumers more than anything, and your satisfaction is our top priority. We want to get honest feedback from you about all aspects of your Space Coast Honda experience, from your time spent shopping with a sales associate to your oil change at our service center. If you have something to share, please click on any of the buttons on the right to leave us a review. By sharing your experiences, it helps us to spread the word about our dealership, and ensures that you're having the experience that we want you to have when you visit our Cocoa, FL dealership. We thank you in advance for taking your time to submit a review. If, for any reason, the service you received did not meet your expectations, please call us with your concern and we will contact you in an effort to resolve the issue. I got a fair deal on my trade, it's was a great low mileage car that I traded, and my bottom line out the the door was what I felt it should be, but 3K better that other nearby dealers, mostly due to the trade in. the car cleaned and ready to that night even though it meant several employees stayed late. The staff made this the easiest buying experience ever! From D'Angelo, our extremely personable, helpful and attentive salesperson, to Douggie's negotiation and entertainment (OMG, an experience unto itself! ), to Jake in Finance and how helpful he was in navigating that occasionally overwhelming topic, this is the best group anyone can hope to meet. 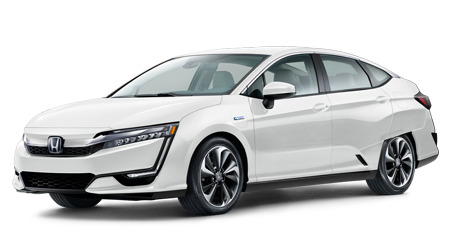 And the icing on the cake: you're buying a Honda! Save yourself some grief and just get yourself here for your next auto purchase. Just picked up my new Pilot Elite. Great car with more features than I could ever imagine. Thumbs up to Darren Abernathy for working with me and getting me a fair and equitable deal! Will definitely do future business with Space Coast Honda! Recommend this dealer? Yes Purchased a vehicle from this dealer? Yes Just picked up my new Pilot Elite. Great car with more features than I could ever imagine. Thumbs up to Darren Abernathy for working with me and getting me a fair and equitable deal! Will definitely do future business with Space Coast Honda! Recommend this dealer? Yes Purchased a vehicle from this dealer? Yes Big thanks to Desi and Chad for the sales yesterday. It was smooth and went well all the way to the end. Recommend this dealer? Yes Purchased a vehicle from this dealer? Yes I purchased the new HRV this past Saturday. My experience was amazing. Darnell, Chad and Jacob are the absolute BEST! I call them my dream team! Being treated like family is not something you expect when you are car shopping/buying, but this is how I was treated! Best EVER! Thanks dream team!! Recommend this dealer? Yes Purchased a vehicle from this dealer? Yes Don Hitchcock, our sales rep was very patient, aware of clients (our) wishes, and he went above and beyond to meet our needs. Thanks Don. 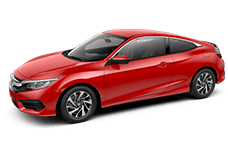 I was looking for a new reliable car to buy since I now have to commute to the Orlando Area every week or so. I stopped by and talked to a "Drew E", I told him that the new car that I wanted needed to be comfortable, economic, and stylish. As soon as I told him that, he said "let me show you the 2014 Honda Accord LX, I think you're going to love this car" and for a second there, I seriously doubted it because at the time, I had a 2000 Cadillac Deville, and it was the best to me, had a lot of leg room, it went fast, and it was very reliable. 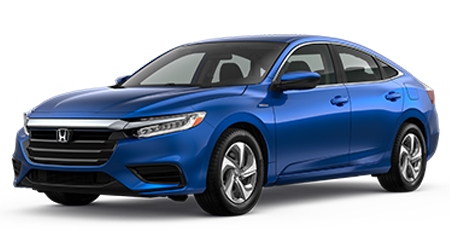 The only reason I wanted to get a new car was because of the gas my Cadillac wasted, but once Drew showed me just how well the 2014 Honda Accord fit the description of what I was looking for, I just had to get it. The second I got in the car for the test drive, I loved it. The space in the car was great (because I'm a big boy) and the was a lot of leg room in the back seat as well for when I want to go out with friends, the center console was not cluttered with the million buttons some new cars have, the computer on the dash acted very smooth compared to other cars that have them and I've tried, the car looks very slick and runs like a champ. 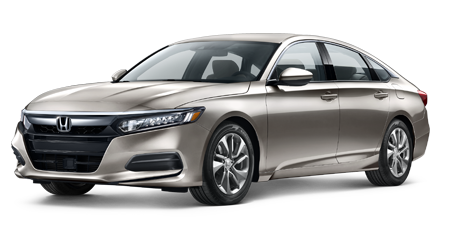 I was worried how the car would perform switching from a V8 Engine to the Accord's, but when I drive my new car, I have no problems with performance and it actually feels better than my previous car. The brakes are very responsive; I don't even feel the gears shifting when I accelerate. The best part is that when I asked Drew about the features that the car had, he easily explained it to me and showed me videos on how those features worked, for example, when I asked him about why I didn't feel the car shifting gears, he told me that it was this "CVT" mechanism that the car had, and obviously, I still had no Idea what he was talking about, but then he showed me some videos on what thee CVT was and how it worked. 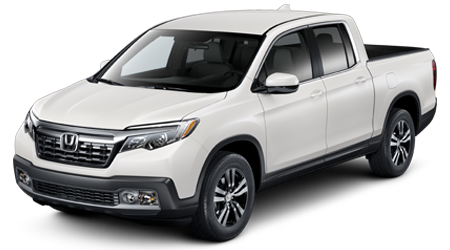 I can sit here and keep adding more to the review, but let's just say, I've been going to a bunch of car dealerships lately to find a good car that would fit my interests and none of the other dealerships had what I wanted, and as soon as I got to Space Coast Honda, I found the one car that I wanted and needed. 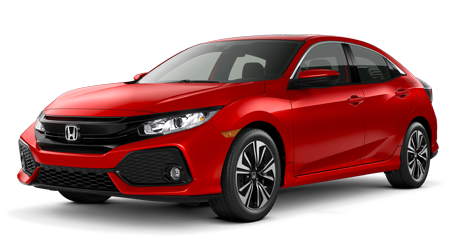 I recently purchased a new Honda Civic at Space Coast Honda. My sales consultant Mike Kovacs was very helpful and honest. Mike took the time to answered all my questions. The finance manager John Demasso helped me get the best interest rate available. 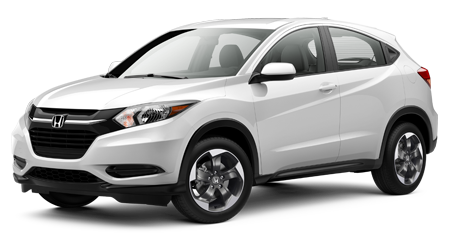 I would recommend Space Coast Honda to all my friends and family members. Purchased a 2011 CR-V from John D at Space Coast Honda. John was great, he knew all the answers, met every promise he made, and just a really pleasant person to deal with. 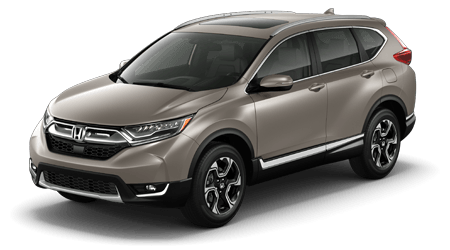 The Honda CR-V is what we immediately had been looking for - meeting and exceeding all expectations. The CR-V which we purchased is performing very well in both city and highway driving situations. We love the interior space, and the car handles well in conditions that we experienced. 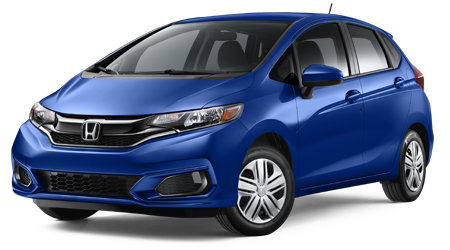 We highly recommend John and Space Coast Honda if you're considering a Honda purchase. Thank you! Had my oil changed and they washed my car!! Super nice people. 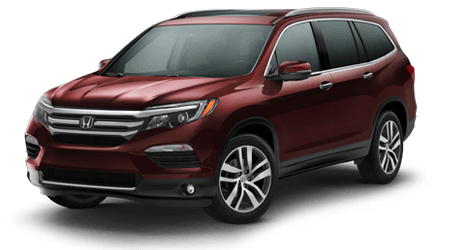 We were truly impressed with every aspect of the car buying process at Space Coast Honda. 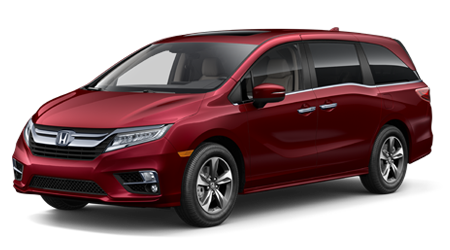 Everyone was very knowledgeable, helpful, courteous from our very first time at the dealership till we drove off in what our children call the most amazing vehicle ever. Drew, Darious, Chad, Doug and the whole team exceeded our expectations in the car buying process. 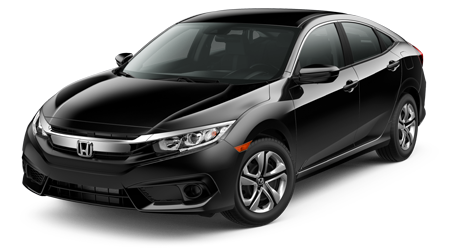 We can now see why the community raves about Space Coast Honda and better understand why many become buyers for life! 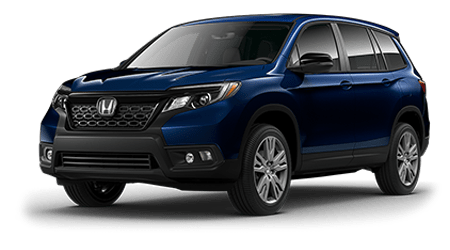 My husband and I just purchased a used vehicle from Space Coast Honda. Edgar was our sales associate and he was very nice and helpful. We never felt pressured and they were willing to work with us for the price. The sales floor was nice, neat, and comfortable. It was a great experience and we will definitely go to them again. YELP REVIEW 2: I called the service department over the holidays to get a quote on a transmission fluid flush/change and was FLOORED when I was quoted $100 less than most of the other places that I called. To the point where I called my husband and asked that he please call to make sure I wasn't communicating the wrong service to the tech. I went in and received amazing service from start to finish. Today I called to get a quote on a battery and once again the quote came in $10 less than auto parts stores. I showed up at 5pm, because I didn't realize that although parts/service are open till 6pm that the service techs leave at 5pm and they more than accomodated me. They had me pull right in, changed out my battery, gave my car a free car wash, and recoded the radio that required to be reprogrammed after I inputed the wrong code number. Honestly, I was so impressed. If someone was to show up at my job at closing time I would help them of course, but can say I doubt I would be as cheerful, thoughtful, and generous with my time as the service department was. I highly highly highly suggest the service department at Space Coast Honda! - Christine H.